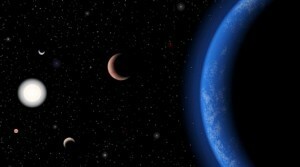 Could chaotic worlds be habitable? In the Song of Ice and Fire series (Game of Thrones for you TV viewers) there is a stark warning that “Winter is coming.” That’s because the seasons are chaotic. Winters could last months or years, and you can never be sure when it might come. The series doesn’t go into details as to why the seasons are so variable, but one proposed idea is that their planet’s orbit is chaotic. Our own solar system is decidedly not chaotic. 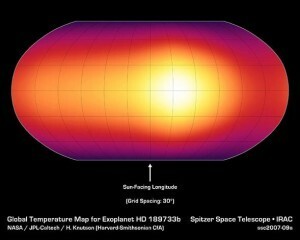 In fact it is so stable that even close encounters with other stars wouldn’t perturb the planets much. For this reason it’s generally thought that planetary systems around other stars would likewise be stable over billions of years. After all, if planets have a chaotic orbit, they are much more likely to collide with other worlds or escape a solar system altogether. The exoplanetary systems we’ve discovered are stable on a billion-year scale, so this seems a reasonable assumption to make. But we also know that planets can interact with each other to create orbital resonances, and that complex gravitational interactions can cause planetary orbits to shift dramatically. We know, for example, that early in our own solar system Jupiter and Saturn were much closer to the Sun, and that orbital resonances caused them to shift to their modern distances. Still, as a solar system matures we would expect planets to become stable, and therefore not chaotic. But new work published in the Astrophysical Journal finds that some planetary orbits might be both chaotic and long-lived. By analyzing computer simulations they found that planets can have chaotic orbits that last on the order of 10 billion years. Some of these orbits vary so widely that they couldn’t remotely be habitable, but some could have wildly varying orbits within a habitable zone. 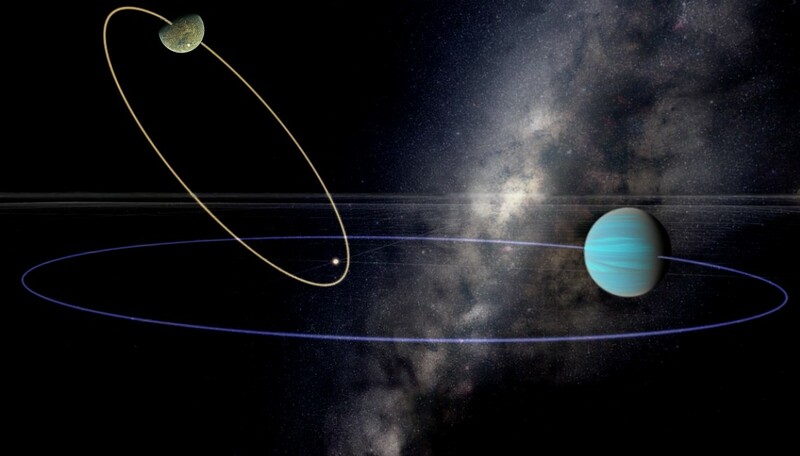 It would be as if Earth had a chaotic orbit that stayed between the distances of Venus and Mars for billions of years. In that case Earth would might have years of Winter weather when far from the Sun, or an extremely hot Summer when orbiting close to the Sun. The chaotic orbit would give a planet extreme and unpredictable seasons, but it might still be possible for life to survive and thrive. The idea of life on such a “chaotic earth” is still quite speculative, but what’s interesting about this work is that it shows how our assumption about chaos vs. stability in planetary systems isn’t so clearly defined. If long-lived planets can have chaotic orbits, then that changes the way we look for exoplanets.